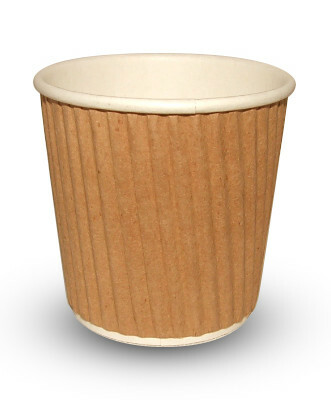 Our Kraft ripple cups have a comforting, luxurious feel to them that simply screams ‘quality’. 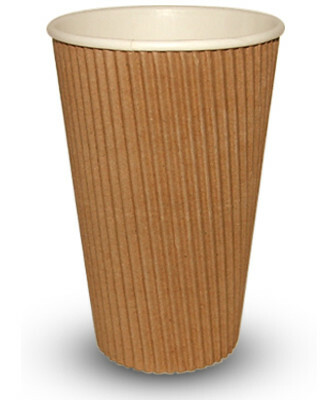 Ripple cups provide excellent insulation by simultaneously keeping the drink itself warm and the user’s hand cool. They will ensure that any beverage, whether it’s served hot or cold, maintains its freshness for as long as possible. 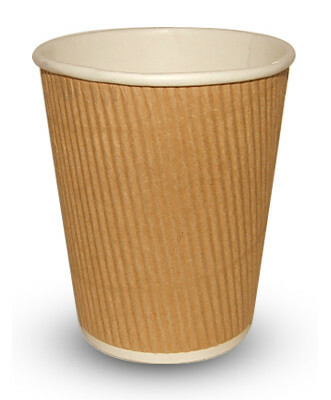 Due to their versatility, ripple cups are the ideal solution for caterers working at both indoor and outdoor events. 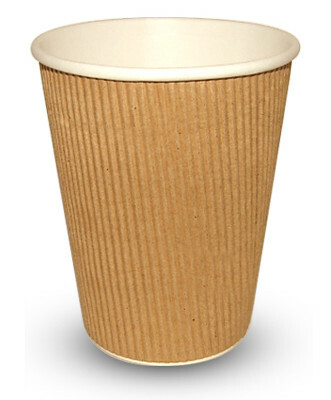 Here at The Paper Cup Factory, we offer Kraft ripple paper cups at some of the most competitive prices on the web. Buy these top-quality products in cases of 500 and take advantage of our excellent deals today!